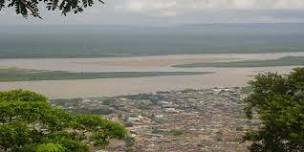 I had never visited Mount Patti in Lokoja or the Confluence until 2016, even I travel through Lokoja quite frequently though. I went with my husband who was then my boyfriend, my younger brother, and a Police friend. 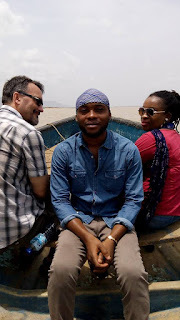 We left Abuja as early as 8am and got to Lokoja by 11am. 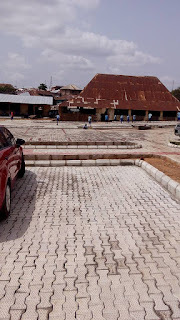 Our first point of the visit was the Bishop Crowther LGA primary School, which is the first School in Northern Nigeria established in 1865 by the Anglican Missionary in Lokoja. This is a historical site and should be a tourist center. 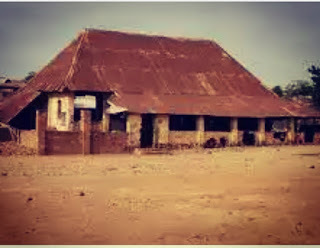 The school still exists till now. It was during School hour so we spent little time here and headed to Mount Patti. We drove to a point and hiked the rest to the top. Mount Patti is about 1349 foot above sea level and hikers would love it. It has phenomenal views on the way to the top. I saw young school students and pupils hiking effortlessly while I was panting. They hike daily to their schools and back. 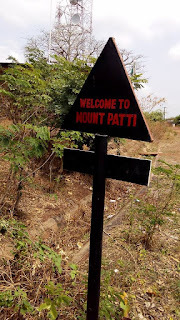 Mount Patti got its name from the Nupe/Bassa-Nge which means "Mountain. Mount Patti was once a place of refuge for its early inhabitants and also for Lord Luggard who loved to watch what was going on especially on the sea. He had an office here as well, where he ruled the northern protectorate of the country from. 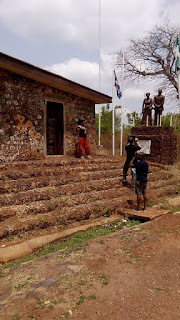 Here is a statue of Lord Luggard and Lady Flora shaw, it was on this mountain while looking at Lokoja from the top that she named the country Nigeria, meaning Niger area as she could see river Niger from the top. 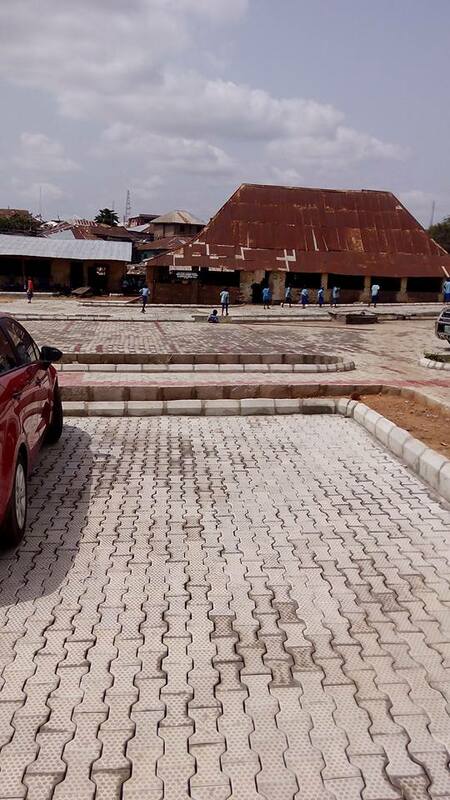 The view of Lokoja from the top is so amazing, sad that the government is not doing anything to make this place a tourist site. It is a low budget hike if you live in Lokoja, even if you don't live in Lokoja it is very cheap and affordable as there is no entry fee. ( i wish there was, to maintain this place). It is also a good spot for a picnic with lots of spots to choose from. We headed to the confluence where the famous River Niger and Benue meets and forms the "Y "shape. 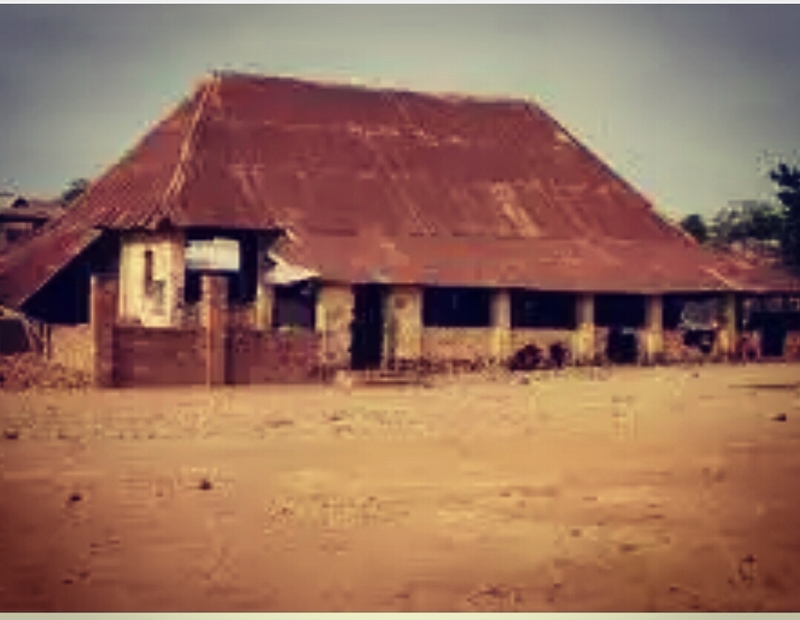 A place that remained a wonder to the first Europeans who set foot on Nigeria's soil. (Richard and John Lander who completed what Mungo Park began).River Niger and Benue are the two largest rivers in West Africa. 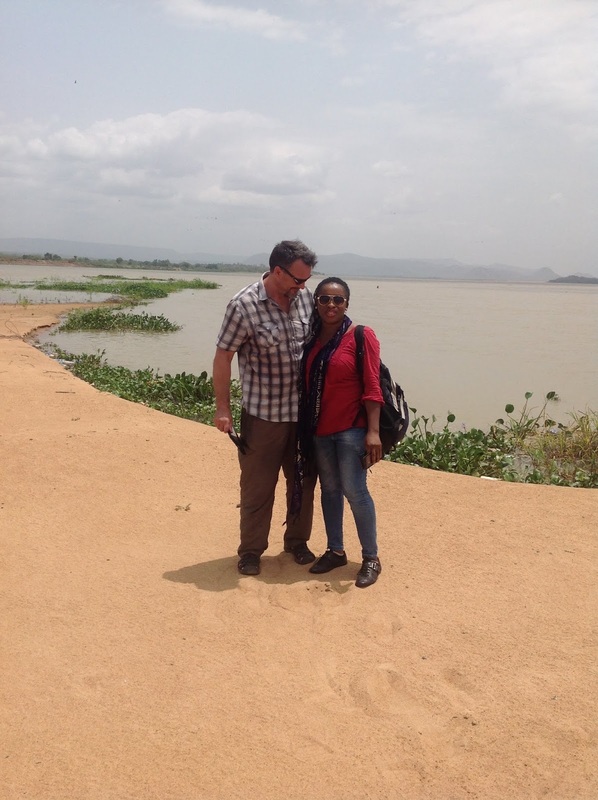 During the dry season which is the best and safest time to go there, one can also have a picnic on the soil where both rivers meet. 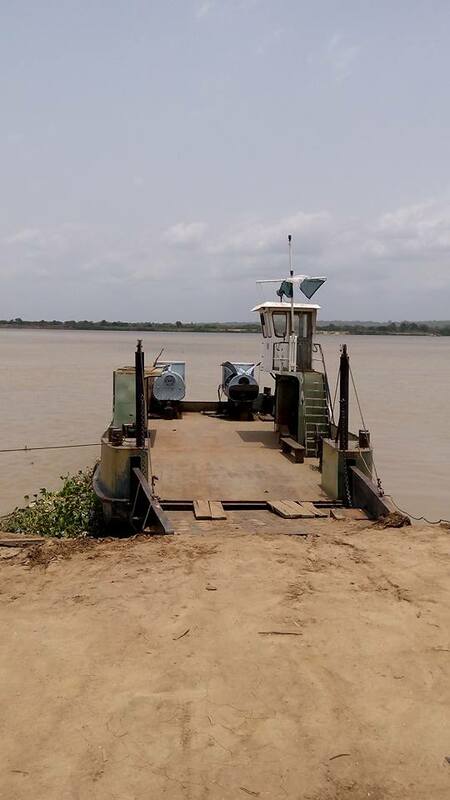 I was quite disappointed when I realized there wasn't any Ferry to take people to the spot where the two great and biggest river meets. That would have been a good source of income for the State, and a place of fun for the tourists and historians. 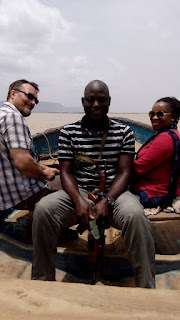 We really wanted to go to the spot, so we paid for a local boat to convey us there, spent some time and returned back. Would not mind going back there again, during the dry season of course and hope the ministry of tourism has made some positive changes to the beautiful spot. A view of Lokoja behind me and our boat. This should be on your to-do-list, plan to visit this beautiful spot, it is gorgeous. And here is the point where river Niger meets river Benue. Beautiful isn't it? 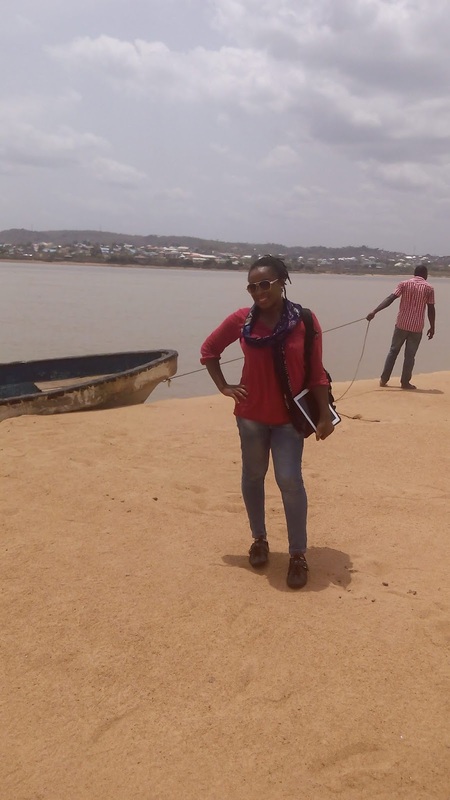 Backing the point where river Niger meets river Benue. Looks interesting ,hope to visit sometime. 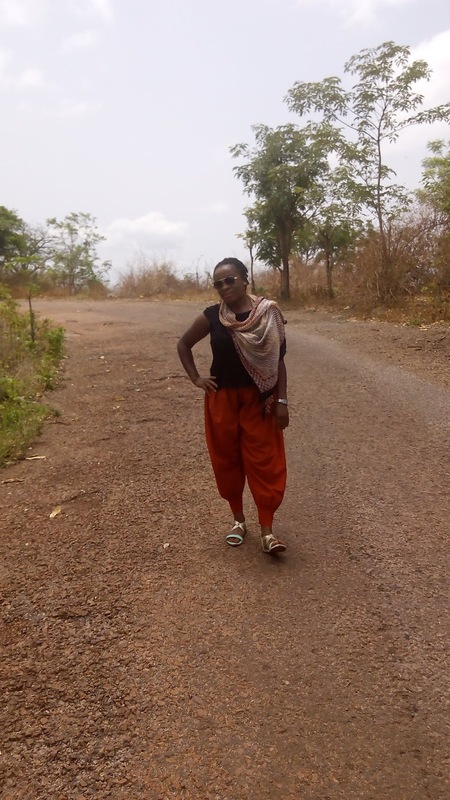 It's such a beautiful if only it would be given the needed attention.all my years in lokoja till now I've never been to these places. This is good. Well done my sister. Beautiful scenes. Beautiful write up.